Traveling teaches you to live an adventurous and fun-filled life. Traveling helps you encounter different people. Traveling allows you to get some culture and know the world. Travel wide and far. Travel boldly. Traveling has a lot of advantages; not only for fun but also for your mental well-being – and not just in the short-term. No matter what you’re traveling for, be it a business, a one-week family holiday, or have sold everything to pursue a life on the road, traveling can bring you smile and helps you become a happier person by developing self-confidence, acquiring new experiences and fun-filled memories, breaking routine and giving you opportunities to meet people from around the world. Cape Town is one of the premier tourist destinations in the world. In fact it has been named the best destination in Africa and the Middle East and as recently as 2018 the ‘World’s Leading Festival and Events Destination’. When you combine this with stunning scenery, vibrant nightlife and an attractive exchange rate it is no wonder that this city at the foot of Africa continues to draw increasing numbers of tourists year in and year out. 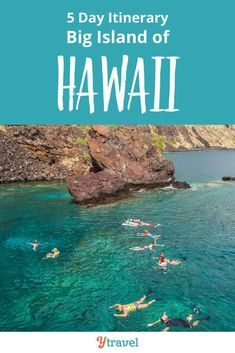 However, those tourists are also beginning to realize that there is much more to this destination than stunning beaches and scenery, as well as excellent dining choices. Cape Town is filled with a history that, while often painful for many of its inhabitants due to Apartheid the years of hardship have left the city and its outlying area with some of the most fascinating tourist destinations in the world. Many of the experiences that can be enjoyed by the visitor can be found in the townships where communities were forced by Apartheid laws to make their homes. For those interested in exploring the townships with their vibrant cultures a township tour is a must when visiting Cape Town. 1. 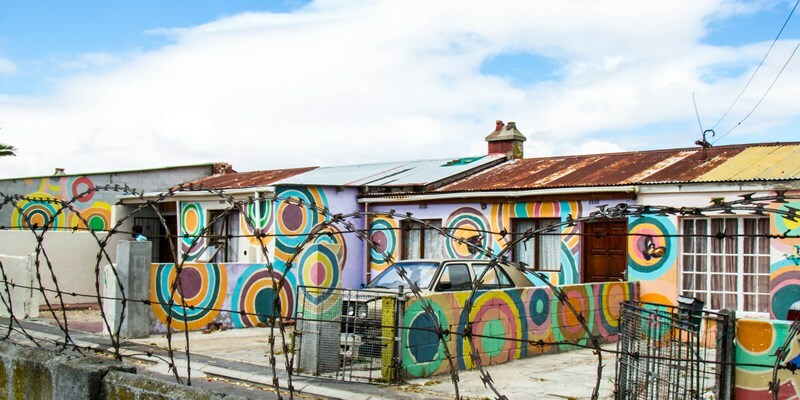 Explore History and Culture in Langa. Langa is the oldest of Cape town’s townships and a tour will expose the visitor to how the residents coped during the Apartheid years. It also involves trips to projects that show how the residents are coping with modern day challenges such as a lack of basic amenities. There are also numerous cultural showcases that explore the incredibly vibrant culture that is still a mark of this fascinating township. Personal guides are available to provide extra insight. 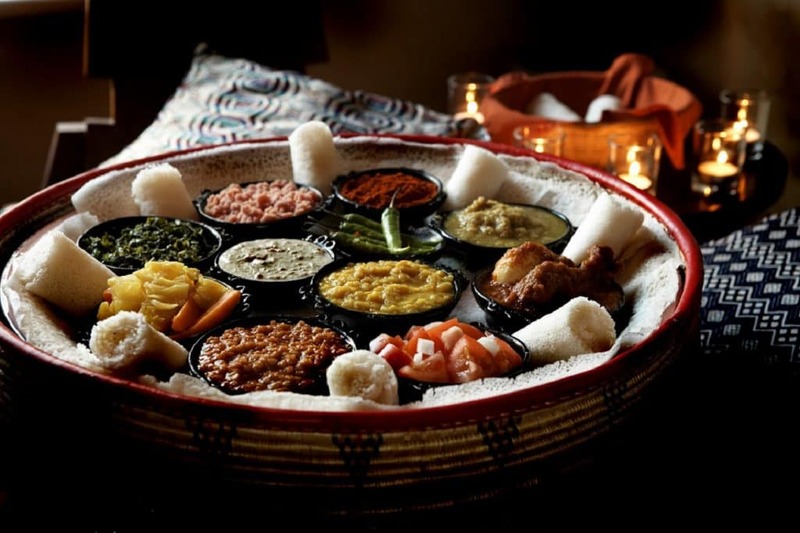 There are a number of township experiences that will expose the visitor to some of the most vibrant cuisine on Earth. Spent a balmy summer’s evening in the Imizamo Yethu Township in Hout Bay only a short trip from the city center. Here the guest will enjoy dancing and singing with the locals – and also enjoy a great dining experience. For those who want to explore cooking a half day exploration of Kayamandi in Stellenbosch – home to some of South Africa’;s best vineyards. The walking tour provides the opportunity to visit the homes and kitchens of local residents. After buying ingredients at the ‘Spaza‘ (local small goods dealer) a pro chef will create a meal that will live in the memory. there are many who say that you can judge the mood and complexity of a culture as well as its hopes and fears through experiencing their cuisine – and this is a township tour that will prove that true. South Africa has so much to offer and leaving the beaten track to explore what traditionally have not been tourist hot spots can be a tremendously rewarding experience – and one that will provide insight into the vibrant cultures of the country. Most people dream of traveling, but a lot of people are held back by their limited funds. You should not let this hold you back because there are a lot of ways that you can travel when you have no money. You just need to know what to do and how to make the most of the money you do have. There is nothing stopping you from flying and you do not need a lot of money to do this. This is due to the fact that you can get free flights if you put the time into it. The first step will be to sign up for an airline card or a general rewards card that lets you collect air miles. Once you have the card, you can start to build up your air miles. Some of these cards will give you a sign-up bonus which helps you get your free ticket faster. After this, you need to do some smart spending on everyday items, complete online surveys and other methods offered by the card. 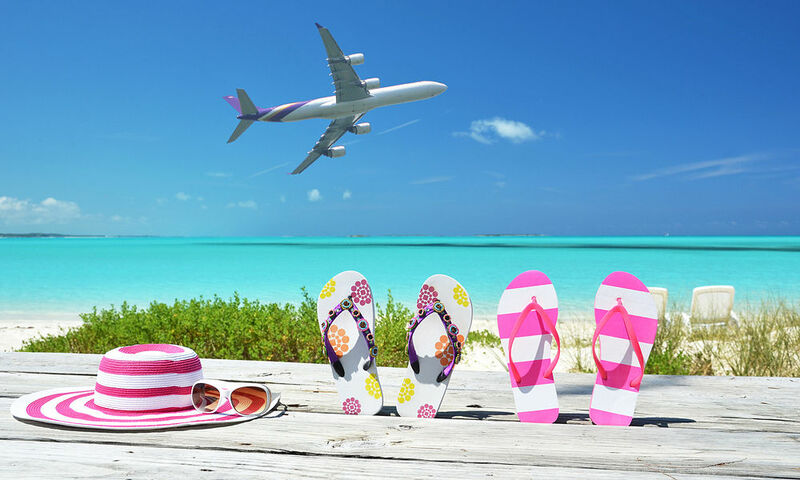 You will find that you soon have enough air miles to get a cheap flight to a holiday destination. Accommodation is one of the major expenses that you face when you are traveling. To reduce this, you should look at staying with some local people for free. 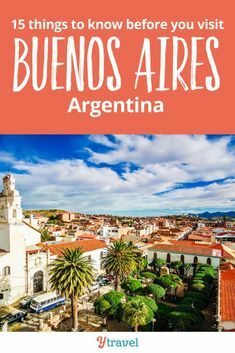 There are a number of websites that will help you connect with locals who are willing to let you stay with them for free. Of course, you will need to be careful with this and also do some due diligence. When you use these websites, you may be offered an extra room that someone has or their sofa for the night. One of the bonuses of doing this is the fact that you make a connection in the place you are visiting. The local you stay with will generally be better than any website or guidebook when it comes to what you should see and do. Many of these websites will also have group meetups in different cities. This means that you will be able to meet other travelers who are on a budget and you can learn a lot from them. Making new friends who share your enthusiasm for travel will make it easier for you to travel in the future. The sharing economy is great for any traveler who is tight on funds. This can help you find cheap accommodation, unique tours, home-cooked meals and ride-shares to get you from one place to another. 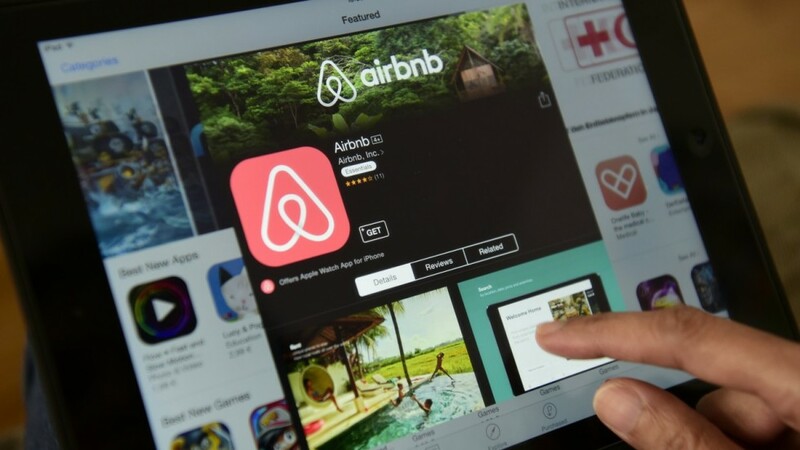 You will be able to completely bypass the more expensive traditional travel industry with sharing economy websites and gain access to locals in the area. When you meet up with these locals, you will be able to find out where all the deals are. The locals will know which supermarkets are the cheapest and which stores have the best sales. If they are part of the sharing economy, they are going to be happy to share this information with you. When you travel it can be tempting to eat out all the time, but this will cost a lot and you can save your money by cooking yourself. A lot of accommodation that you can get will have a kitchen and you need to make use of this. 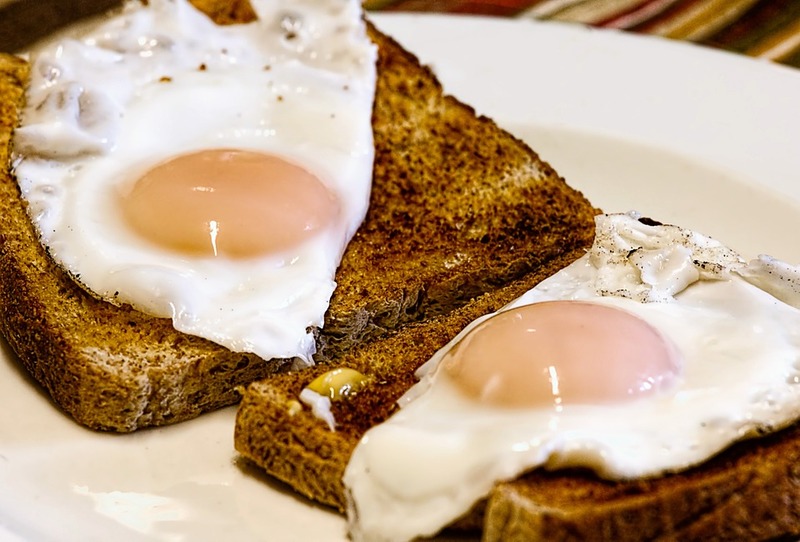 If there is no kitchen, you can make food that does not require a stove. Making your own food will save you a lot of money when you consider how expensive restaurants are. You can also get an appreciation of the local food when you see what is in the stores and what the locals are buying. 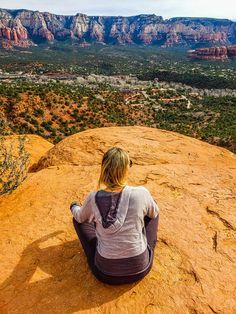 When you are looking to stay motivated to travel, there are plenty of things that you can do to ensure that you are able to do so effectively. In this article, we will discuss some of the major things that you are going to be able to do to stay properly motivated to travel. Instagram can be one of the best tools to use in order to stay motivated to travel. When you use something like Instagram to stay motivated, it is going to allow you to really be inspired by other people’s travels. 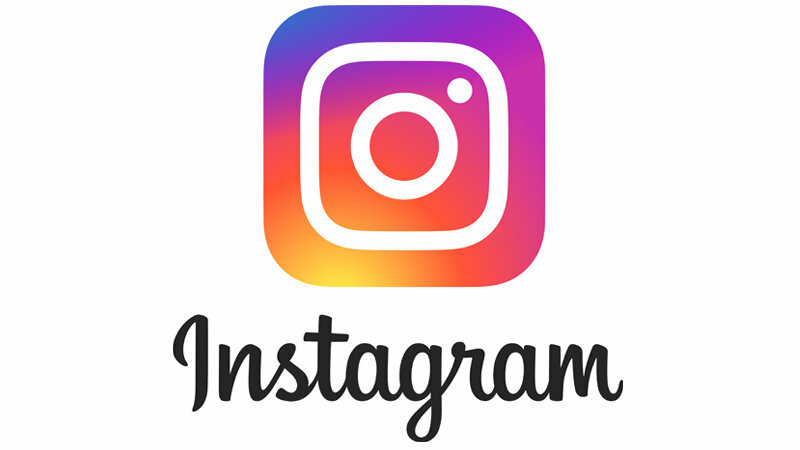 Whether you are looking at your friends and family’s Instagram posts or travel hashtags. 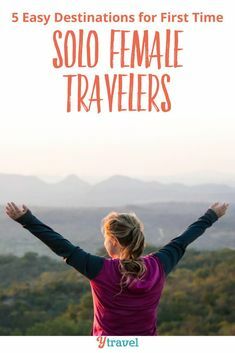 This is a great way to get inspired because you are going to be able to see all kinds of different people travels anytime you are feeling the need to get motivated. You will even be able to see some amazing travels that you otherwise wouldn’t be able to. Believe it or not, but Facebook is still a great place to get the proper motivation that you might need to go on your travels. By using something like Facebook to get motivated, it is going to make it much more likely that you are able to continually motivate yourself through your friends and family member’s posts and stories. 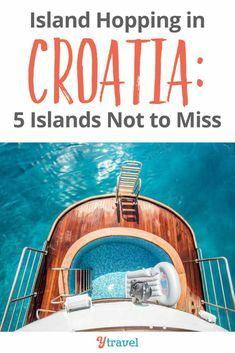 This is a great way to remain as motivated as possible if you have friends and family members that continually travel to new places and see new things. 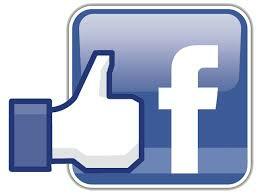 After all, you will be seeing their posts on your new’s feed. 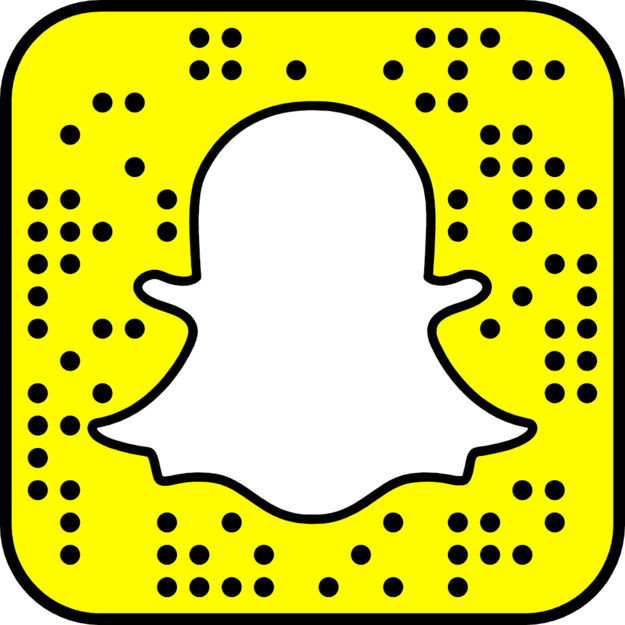 Snapchat is another good social media network that you are going to be able to subscribe to in order to stay as motivated as possible. The good thing about Snapchat is the ability to see people’s stories in real time which is going to help some gain even more motivation than a story after the fact might provide. Another good option would be to continually stay subscribed to and read different travel blogs. 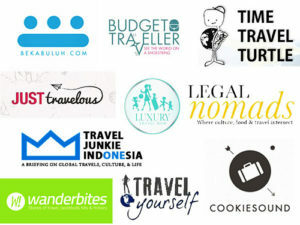 By locating some travel blogs of people that you connect with and that you are interested in reading about, you should be able to continually get inspired to travel to new places and do new things. This is a great way to get inspired because they are generally going to be much better at inspiring you through words and pictures than simply looking at a social media network. Another great way to gain inspiration is to watch travel vlogs and videos of people experiencing different things throughout the world via YouTube. 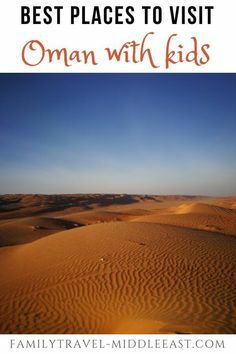 This is a really good idea for those that are looking to gain inspiration and stay motivated to travel as much as possible because videos tend to really offer a connection that you simply cannot get from still pictures or written words. 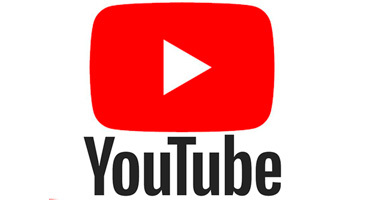 Because you might be able to immerse yourself much more into the travels with a video, it is going to offer a good way to stimulate your senses in a way that you wouldn’t be able to get with other platforms. Overall, there are a lot of different ways that you can ensure that you are able to stay properly motivated at all times. By following the tips above, you should be able to continually motivate yourself and offer yourself a good amount of motivation throughout your journey of life. You want to subscribe to people that frequently travel and experience new things if you are not friends or family with anyone that does so. That way, you can surround yourself with inspirational people to help motivate you to travel yourself. There are so many reasons to visit Thailand. 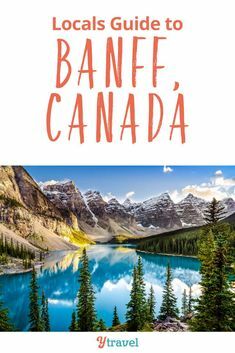 First, it is a bucket list travel destination. 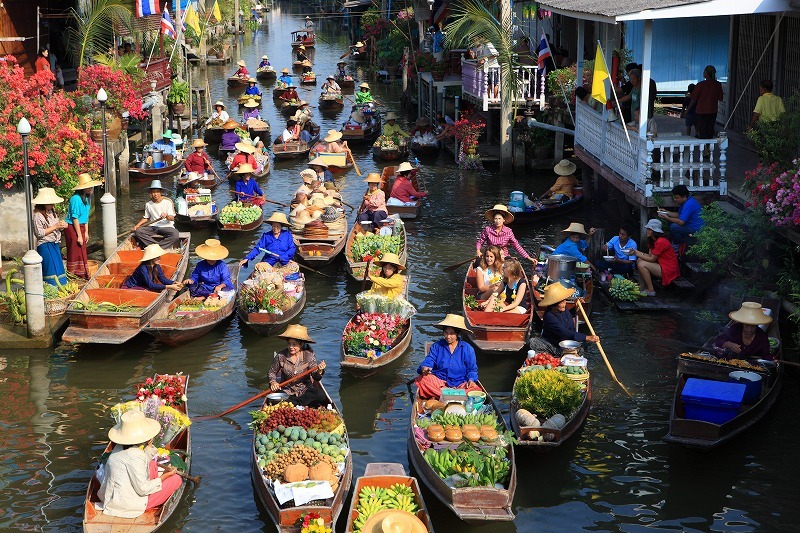 Thailand features some of the most beautiful beaches and most exotic attractions. You will find that vacationing in the country isn’t so expensive either. 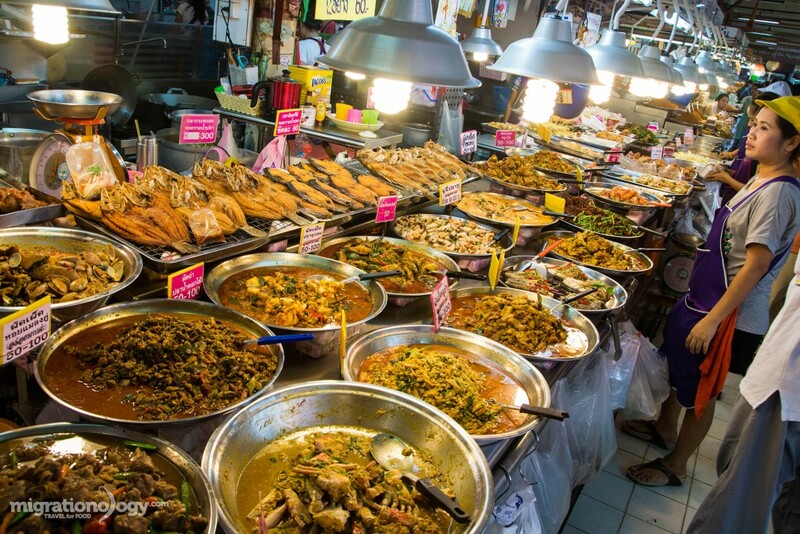 Thai food is yet another reason why you want to travel there. Let’s talk specific places of interest so that you can start building that vacation itinerary. You’ve been given good reasons for taking a trip to Thailand. Yet now you’re going to discover 7 reasons that are in the form of top-ranked attractions. For example, you have got to check out Bangla Road. 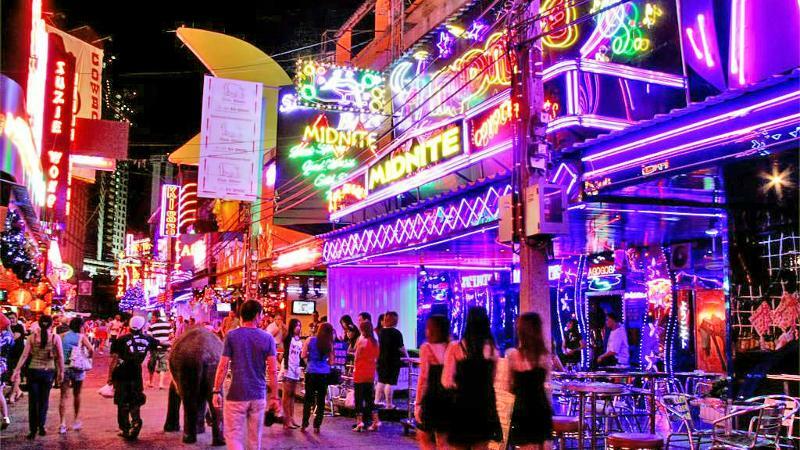 This area of Phuket is also known as the place to party, so keep that in mind. People say that you will be propositioned time and time again to go to certain bars and clubs. 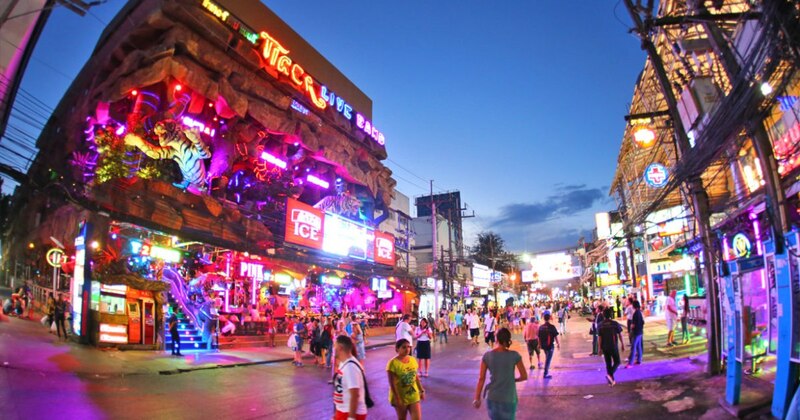 Perhaps this is reason #1 only for the travelers looking for nightlife entertainment in Thailand. Patong Beach is another reason for you to travel Thailand. There are plenty of great beach activities there, and you will also find lots of vendors. Evidently Patong Beach is also known for its nightlife. The reviews point to this beach being a lot like Bangla Road. Thailand has something for everyone. There are the clubs and the nightlife entertainment. There are the beautiful natural attractions, and there are the historical places of interest as well. 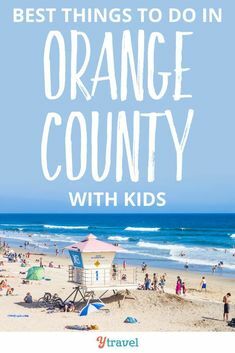 Plus you know you are going to find some great restaurants, food vendors and wonderful beaches. Thailand is absolutely gorgeous, and there are so many different types of entertainment available. 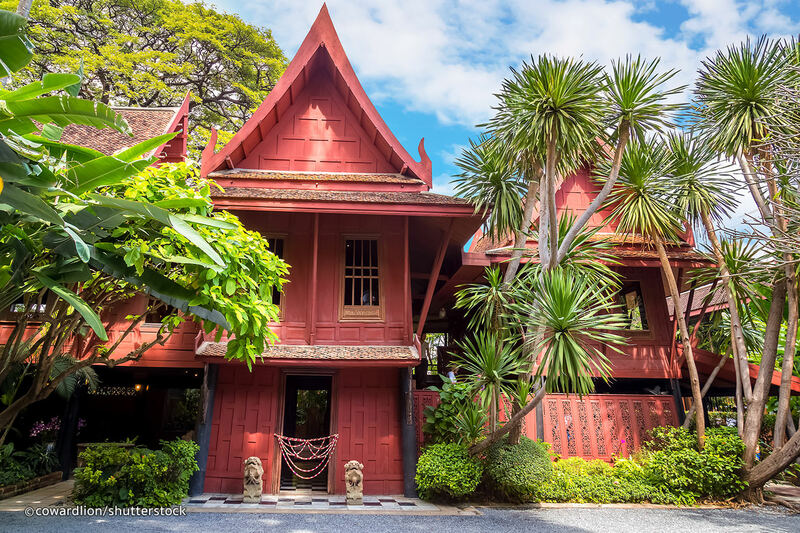 Have you heard of the Jim Thompson House? This house was owned by an American, and it has everything to do with the silk industry in Thailand. 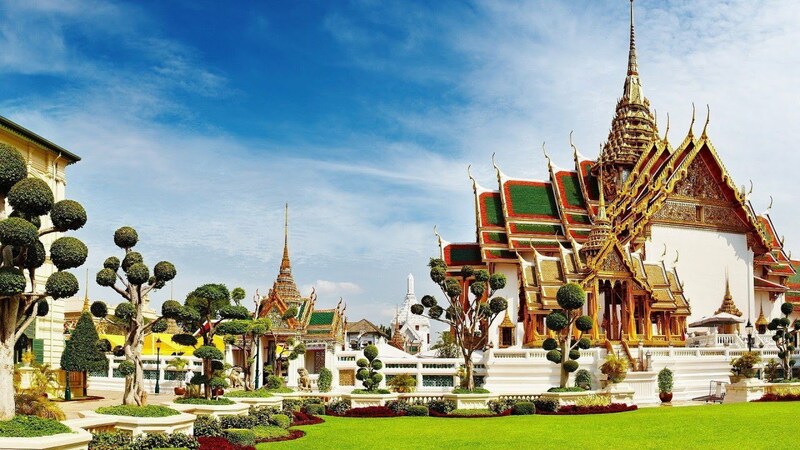 This is one of those historical places of interest that is tied to the culture of Thailand. There is a gift shop on site. Just a heads up, too, a shopping mall is also right nearby if you are looking for a nice place to get some shopping done while traveling Thailand. You want to see the wildlife of Thailand while you’re there, right? Start with the elephants that are at the Maeklang Elephant Conservation Community. This attraction is found within the Chiang Mai Province. According to the reviews, the elephants housed there have been rescued. You get to feed the elephants while you are there, and you know that’s going to be a lot of fun. There is also the Phang NGA Elephant Park. Then there is Wildlife Friends of Thailand. The latter is a rescue center that features all kinds of animals. You will get to see monkey, birds, wild cats and more. 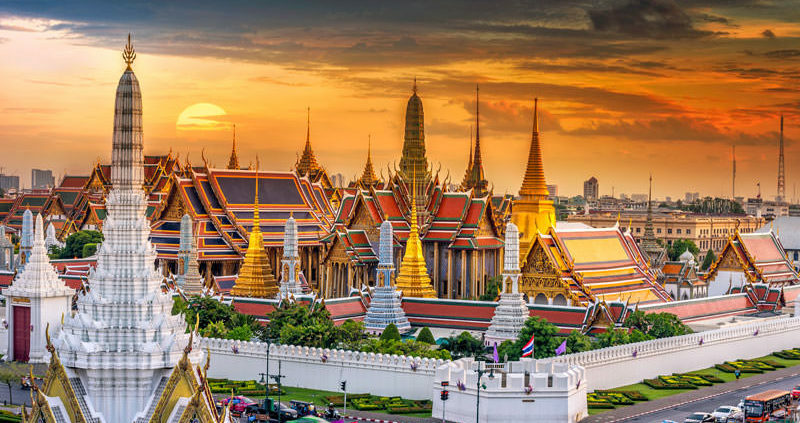 Reviews point to the fact that there is a full day tour available, and that means there must be quite a lot to see and do there at Wildlife Friends of Thailand. 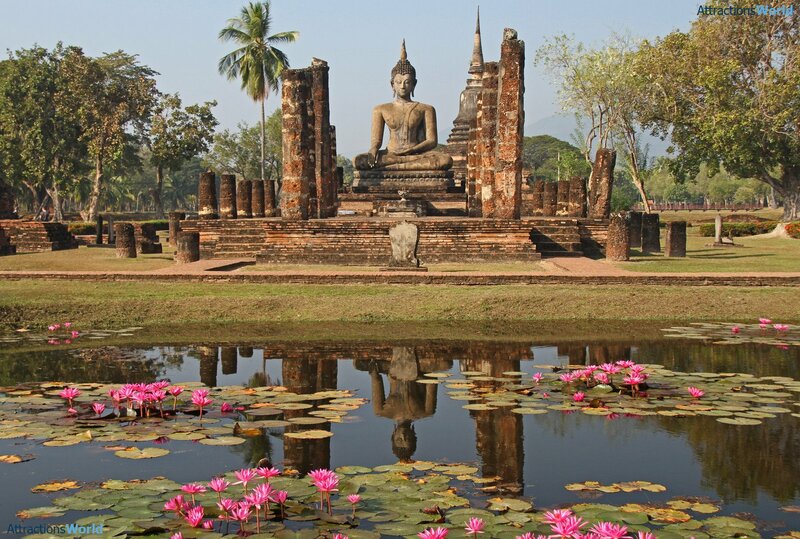 Sukhothai Historical Park is an area of Thailand with all kind of historical ruins. There are even royal palaces there. It seems like it would be quite an interesting area of the country to explore. It is an ancient capital, meaning it was the capital during the 14th century. That is quite a long time ago, and so you know these buildings have some history. What do you think about my 7 reasons to visit Thailand? It is one of the most beautiful countries in the world. You are going to discover some great food there. You are going to see historical ruins. You will get to see all kinds of wildlife, and you get to enjoy great beaches. You have all kinds of great reasons to book a vacation to the great country of Thailand.